Love and care and hand-crafted flair, that's what goes into a Hamleys Bear... That and a little bit of magic of course! Our fabulous Hamleys Teddy Bear collection is infamous and for good reason too - we put all of our efforts into making every addition to the range the perfect fit and that means attention to detail, quality and oodles of personality. Hamleys Arnie Bear has dedicated his life to mastering various 'bearisms' - he has perfected the art of cuddling, looking cute and shelf dwelling and you won't find a more eager picnicer anywhere else in the whole wide world. 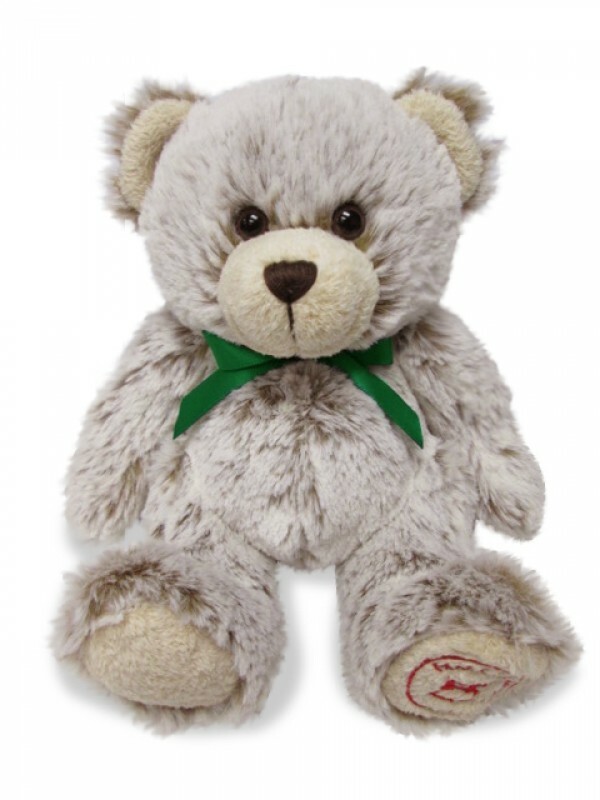 Super soft fur fabric with a friendly face, signature footbed and bow to finish - Cupcake Bear sits at a very travel-friendly 13cm in height and is suitable for huggers from 12 months and beyond.